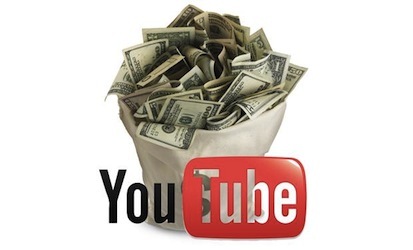 Creating your own YouTube channel is a definite must for all companies. Both loyal and potential customers will look to see if you have multiple videos so take advantage of this! Even if you just offer one basic service, you can create videos that address commonly asked questions, ones that link back to your money site, and even introductory videos that familiarize the clients with the people working behind the scenes. 1. Log in or create an account- If you do not have an account, you will need to create one. Don’t worry, it’s completely free! Registration only takes a moment or two. 2. 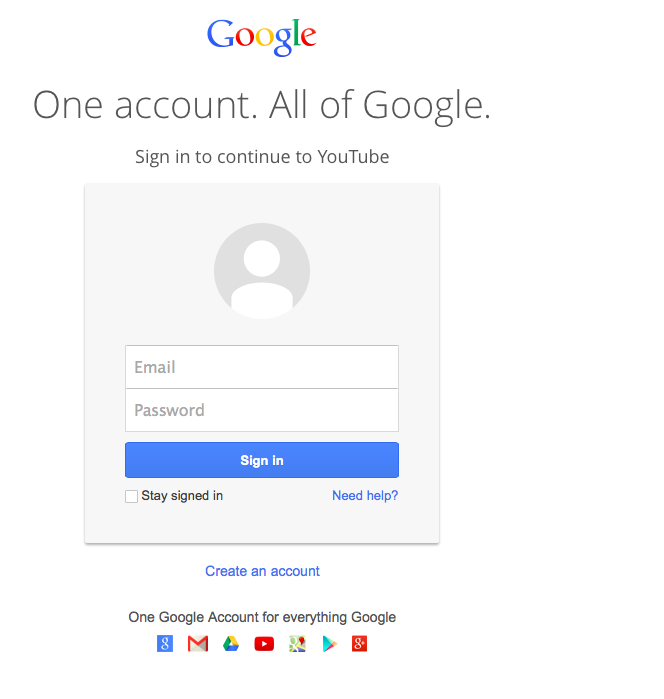 Open your channel- Once you are logged in, open your channel. This is done by opening the menu on the left side of your YouTube page and clicking “my channel”. 3. Customize your channel- Spend some time playing around with your graphics and links. 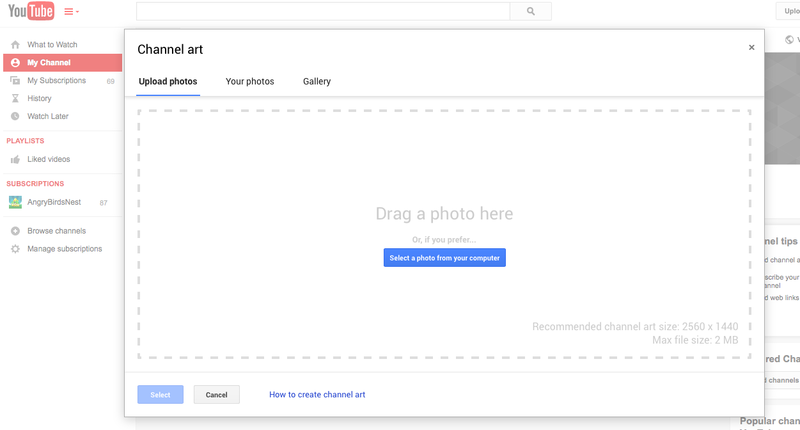 Make sure you add a banner (by clicking the “add channel art” button) and links (click the pencil icon). Make sure you include descriptions! 4. Upload your videos- After you have spent some time making your channel page look appealing, it is time to start uploading your videos! 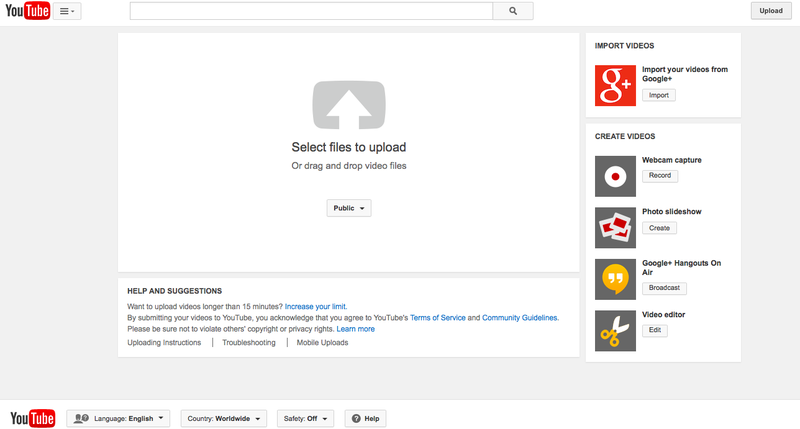 Simply click the “upload” button at the top of the page and repeat the process until all of your videos have been successfully uploaded. When you create your channel, there are a few things that you should keep in mind. While all channels draw attention and you can rest assured that yours will be viewed by curious potential customers and those loyal to your services, you want to make sure that you keep them interested and make a good first impression. Make sure that your channel has a memorable name, unique graphics, adequate information, and links to your website, blogs, and if applicable Facebook or Google+ account. Create a memorable channel name- Make your name channel name both creative and memorable. While you don’t want to use something plain like “my business channel”, you don’t want to use something that is difficult to remember either. Keep in mind that customers who forget your channel address may Google search it later so make the name catchy and easy to remember! Unique graphics are a must- While you do not want to flood your channel with annoying graphics or draw too much attention away from your videos, you do want to make it look pretty. Remember that customers who are seeing your channel are getting one of their first impressions of your business so make it count! Visit Fiverr for information on how to make these graphics! Adequate information- Include enough information to familiarize your customers with what your channel –and you- have to offer but don’t go overboard! 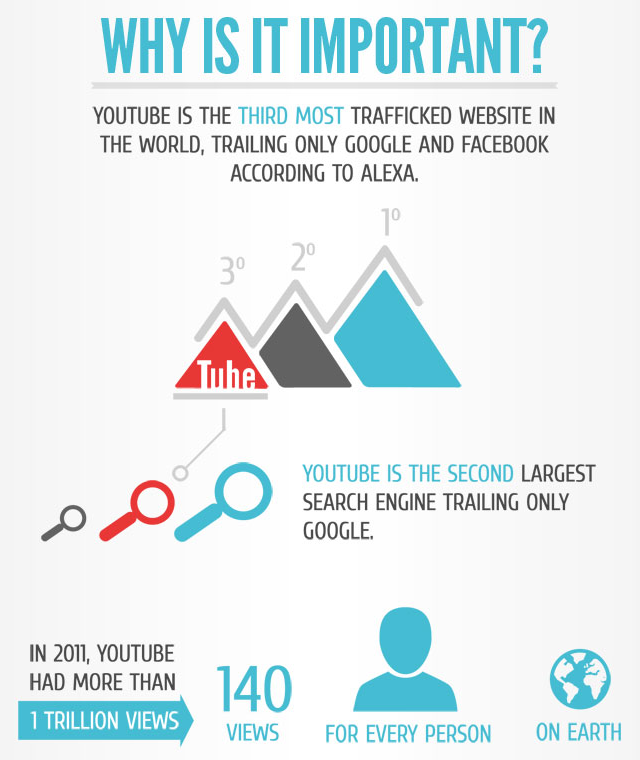 If they want to know more, encourage them to visit your website or watch particular videos that you have provided. Including links to your website, blogs, Facebook business page, or Google+ account- Interested users may want to follow you elsewhere on the internet or visit your website so make it as simple as possible for them. User PewDiePie has links to various media sites in the very top banner and we highly recommend this! Clicking on links is a lot easier to do than manually inputting or copying/pasting your information into the browser search bar. Creating a YouTube channel is a great way to make money since you are attracting both potential and loyal customers. Keep in mind that what they see on your channel gives them a pretty good idea of what to expect from both you and your website, so make it count! If they like what they see, chances are they’ll spend their money with you!